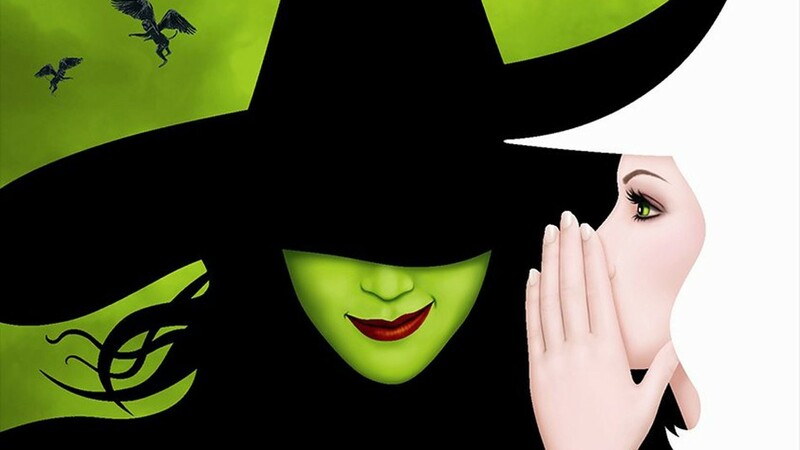 Tony Award-winning musical with such hits as “Defying Gravity” “Popular” & “For Good” is HERE in SEATTLE!!! Join us for a beautiful afternoon drive into Seattle to grab some lunch then head over to the Paramount to see “Wicked”. Additional Information: Please bring additional money for lunch and intermission refreshments. No refunds will be given after June 30.